Sophisticated candidate screening to shortlist your applicants effectively and efficiently. You can configure all your application forms in Hireserve ATS, for an utterly unique and tailored process to suit your organisation – and your candidates! If you receive a high volume of applicants for certain roles, the ‘Killer Question’ tool can be hugely useful. You can set a mandatory question, such as ‘Do you have the right to work in the UK’, at the very beginning of your application form. Unless candidates answer ‘Yes’, they cannot progress. 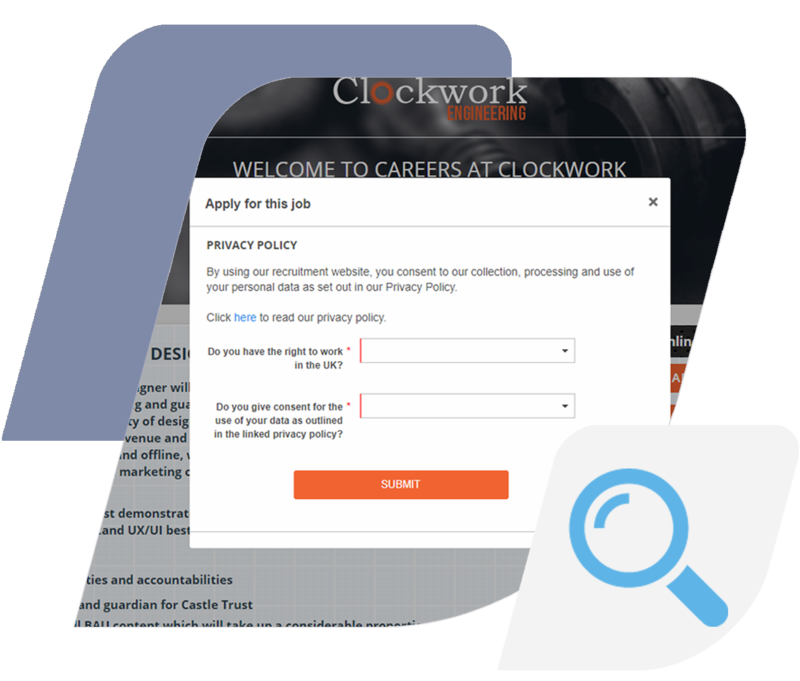 This tool significantly reduces the amount of unsuitable applications you need to review, whilst also saving candidates time and effort applying for a role they cannot work in. The ‘Killer Question’ can be used for any number of essential questions at the start of an application to help you manage high volume roles. Certain roles may require very specific skills or experience. Use the Hireserve ATS ‘Job Specific Questions’ tool to configure application questions unique to certain roles. You can also score and weight responses to Job Specific Questions to further enhance your application screening process. Using a simple ‘star rating’ style feature, you can assess candidates in Hireserve ATS on a range of criteria – which you can set for individual roles. 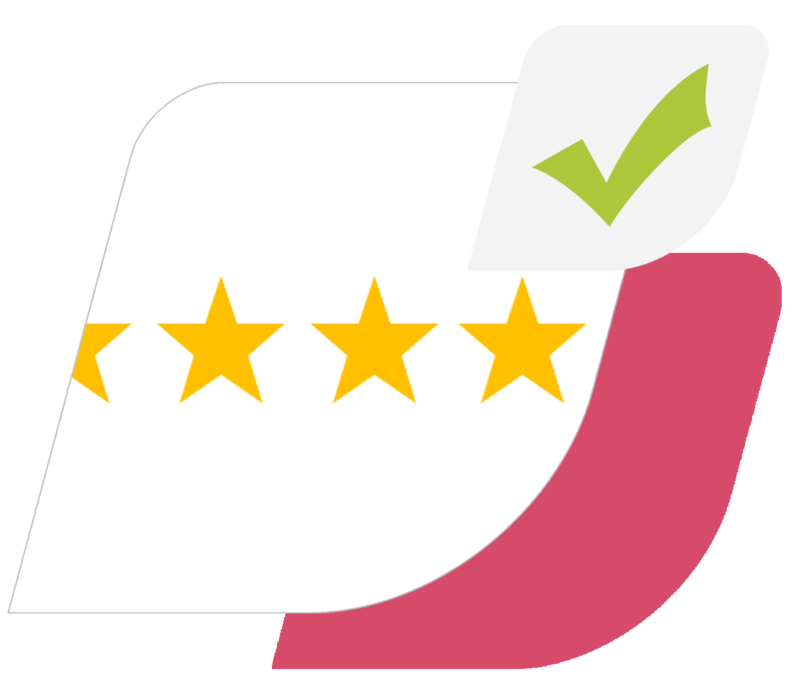 The star rating is an instantly visual and engaging way of reviewing and assessing candidates. If multiple stakeholders are involved in the screening process, the stars will display an average rating of the combined assessments.